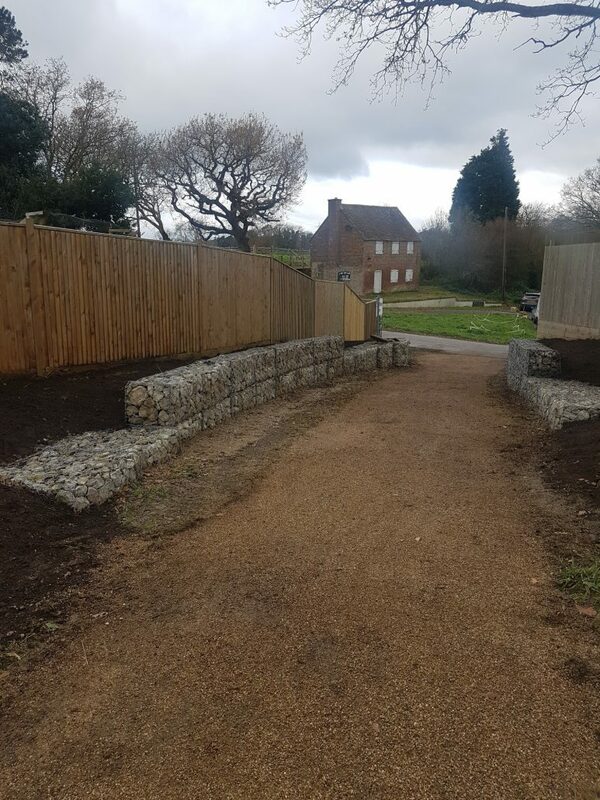 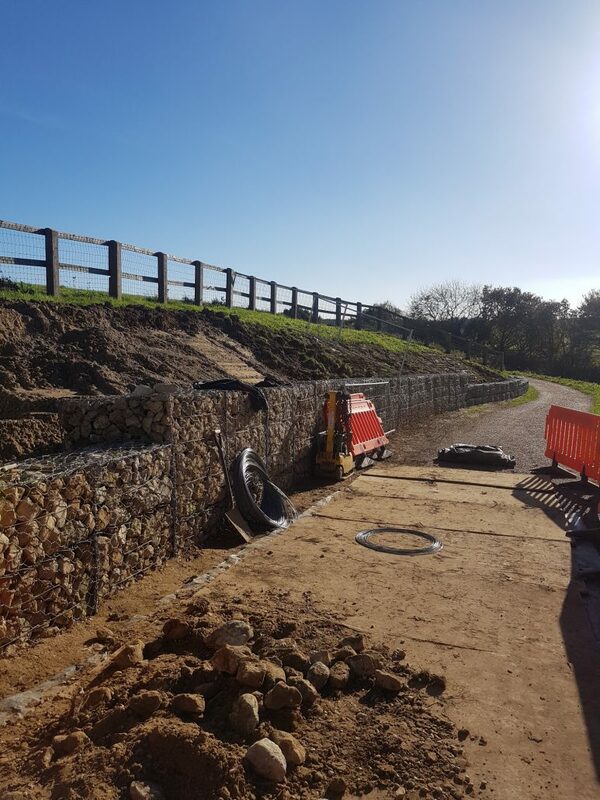 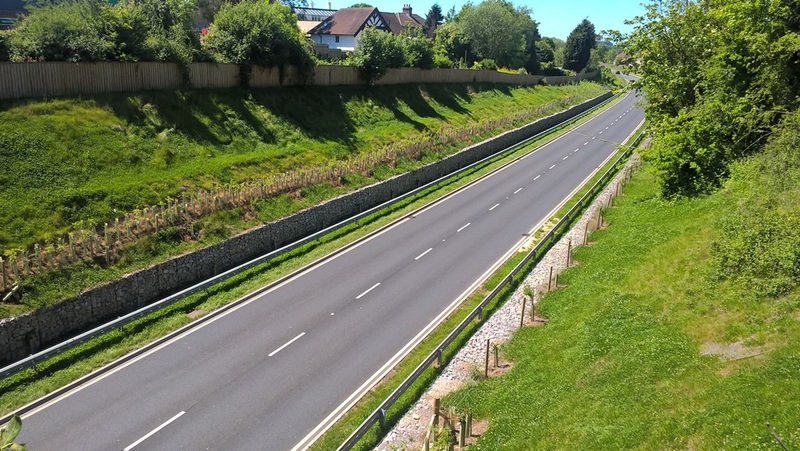 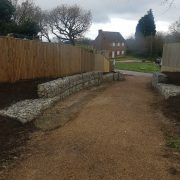 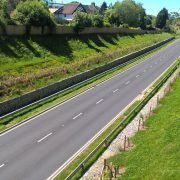 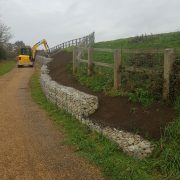 This project was to Replace circa 465mtrs of gabion retaining walls between 1mtr and 3mtrs high and 7no sections of the highway and walkways. 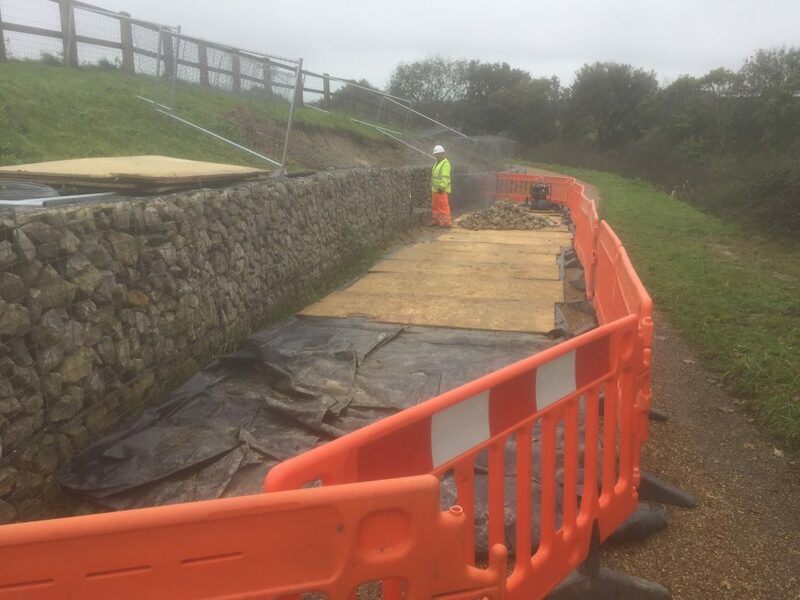 Due to the dangers of excavating on a steep embankment precautious methods had to be adopted to ensure the safety of the operatives carrying out the works. 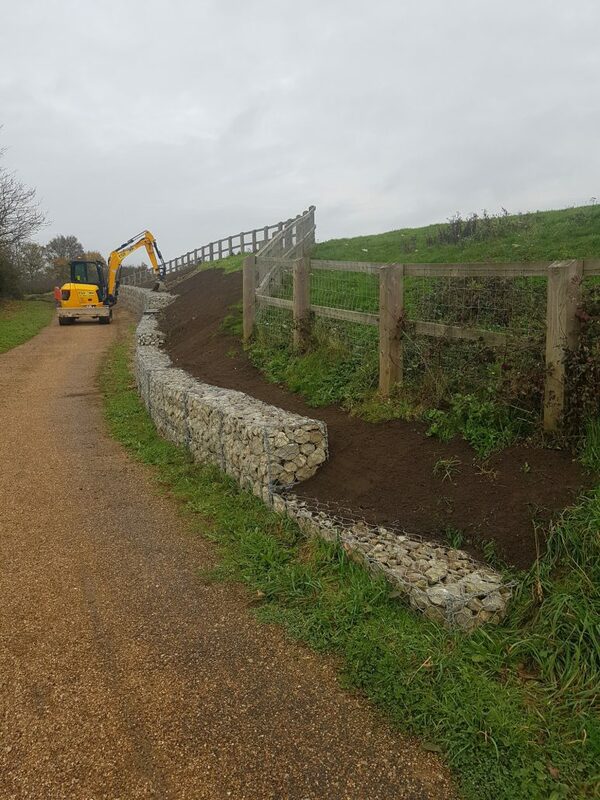 The client had a tight programme to achieve which was completed ahead of the original programme and on the original budget. 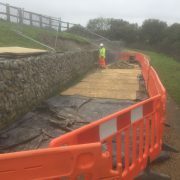 TAG and the Taylor Woodrow / Hochtief site teams worked closely to ensure the works minimised disruption to the local highways and walkways. 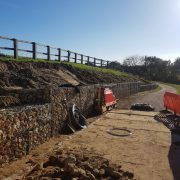 TAG Supplied all necessary labour, plant and welfare facilities to carry out the replacement works as a package.